Known as Fritz to his German spy-handlers and Zig-Zag to the British secret service, Eddie Chapman was a man of many faces. While his early life was rife with petty crime, gang activity and a dishonourable discharge from the British military, Chapman’s unique skills were eventually sought out by Nazi Germany, and after convincing them he could use his criminal contacts to sabotage the English forces, he was quickly recruited. But Chapman’s loyalty to his country knew no limits. A talented, handsome, and reckless Englishman, Chapman was a traitor on the surface but a fearless patriot on the inside. After cracking Germany’s military code, the British sought Chapman for their own affairs, and Chapman was happy to oblige. Eventually being awarded the prestigious Nazi Iron Cross for services to Germany while acting as a double agent for Britain, Chapman’s espionage efforts involved masterful deceit and feats which few men alive could ever boast of. Eddie Chapman’s life story is an unbelievable journey of crime, jail-breaks, treachery, and love. He was responsible for saving countless lives during his career, cementing himself as the ultimate double agent during World War II. 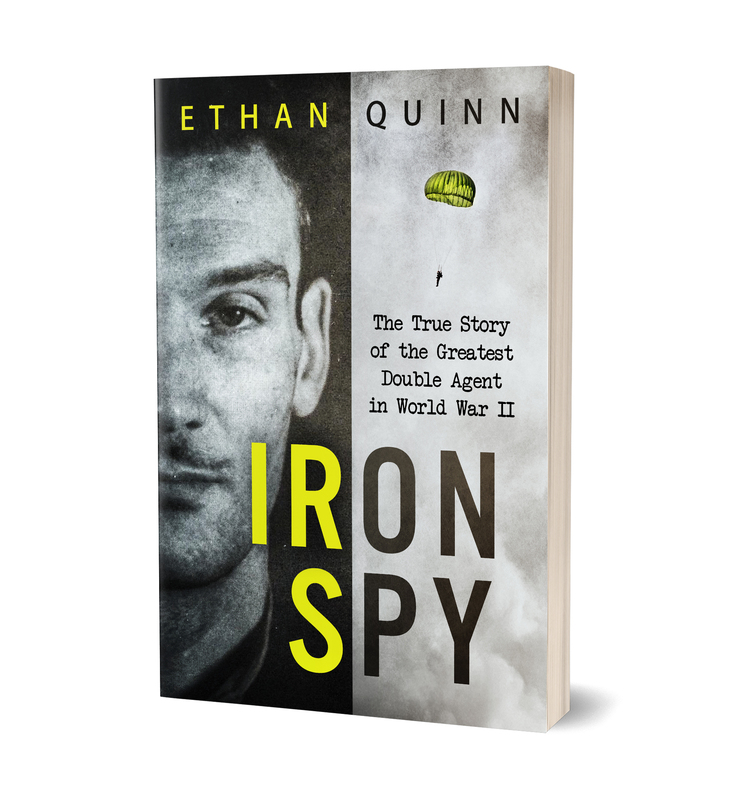 "Another fantastic biography from Ethan Quinn. This real life story of Eddie Chapman will have you gripped and not wanting to put it down. You won't believe this really happened"